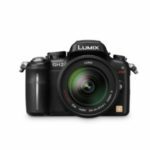 Panasonic has officially announced its latest LUMIX camera is the Panasonic Lumix DMC-GF3, which has the smallest and lightest body in the category of digital cameras with interchangeable lenses / interchangeable lens camera and built-in flash. 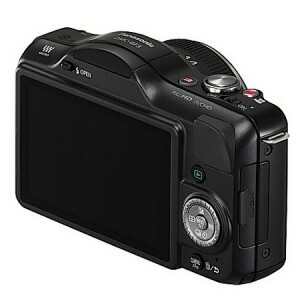 Based on the Micro Four Thirds standard, mirror-less cameras provide “all the desired features of the interchangeable lens digital SLR camera lens camera” in the body of an ultra compact, lightweight, weighing only 7.83oz or about 221 grams. 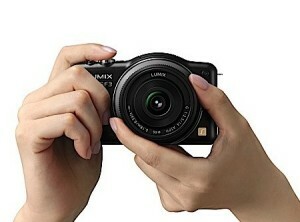 GF3-sized Lumix camera is 16.7% smaller and weighs 16.2% lighter than its predecessor the Panasonic LUMIX GF2. 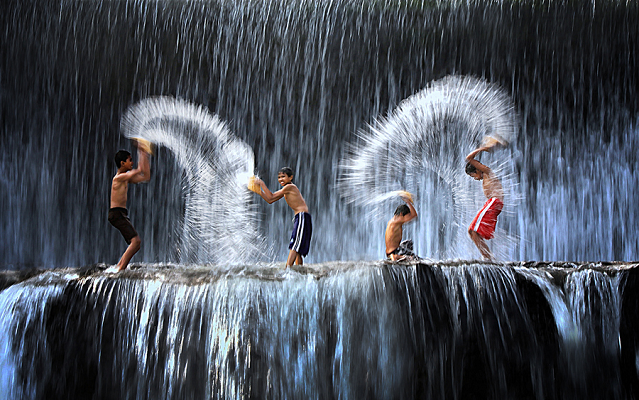 Panasonic LUMIX GF3 has a 12.1 Megapixel Live MOS sensor and Venus Engine image processor FHD with new noise reduction technology for low-nouse capture images even in low light situations. 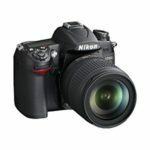 This camera also features a contrast AF system focus around 0.18 seconds, and Light Speed ? ?AF, AF is very fast and that measures in about 0.1 seconds and the AF function that allows setting a more precise focus with more enlarging the focus area . As with other Panasonic cameras, GF3 also features Panasonic’s mainstay of the iA (Intelligent Auto), including MEGA OIS (included in some lenses), Intelligent ISO Control, Intelligent Scene Selector and, Face Detection, AF Tracking, Intelligent D-range and resolution Intelligent Control. 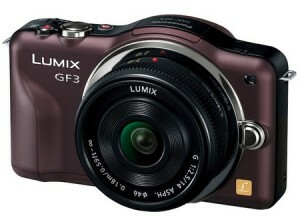 Panasonic Lumix GF 3 is also capable of recording 1920 × 1080 Full HD video in AVCHD format.